My tarot card reading is not a mean of divination and does not predict brightly the future. 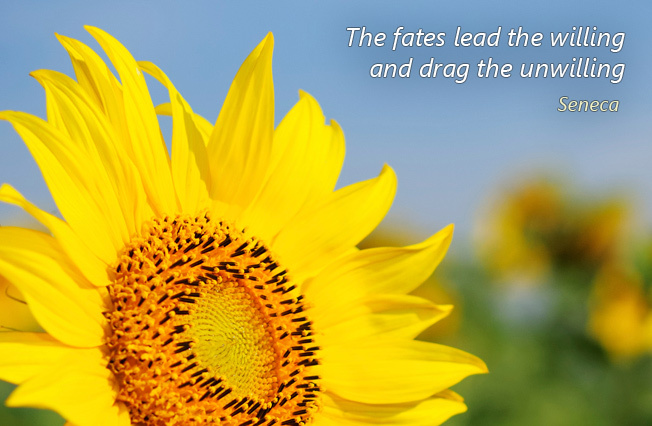 By using my online tarot reading tool you can examine positive and negative influences. That can help you prepare for the possible development of your life. The tarot cards will offer you a good advice, but only if you will focus on a specific area of your life. You should not ask direct questions, where you anticipate simple answers yes / no. In my on-line tarot card reading it is possible to choose from one to four cards. Therefore I call it express tarot to meet the requirements of modern times – to provide a maximum simple and helpful tool for all who use it. 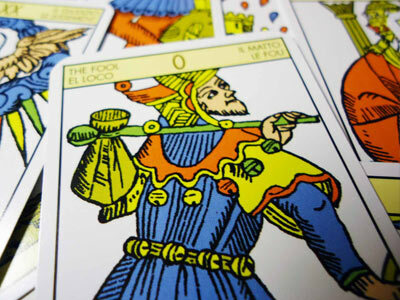 Tarot card reading is a matter of experience and creative approach. I recommend to take your time and enjoy the card reading. What can you expected from my tarot card reading? Tarot reading can help you recognize shady and bright sides in your life. 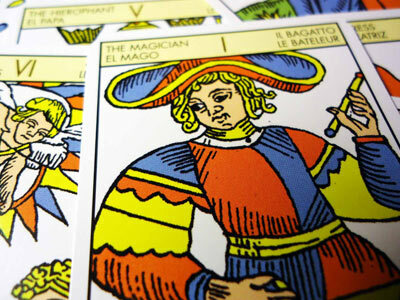 With tarot cards you will be able to better identify everything that bothers you. You can achieve deeper self-knowledge by using tarot cards. Solving of painful situations can become much easier. Tarot cards themselves will not solve your troubles. However, using tarot cards can help you to be more relaxed and find your own solutions for various life situations. Regular tarot reading often leads to personal rituals, that will give you strength and help you clearly organize your thoughts. This is exactly the moment that is very important in everyday effort to build your positive lifestyle. Tarot cards can help you change the quality of your life. Contemplation about tarot cards which are spread on the table, is an activity that strongly supports the spiritual and cultural life. During the tarot reading you can be alone or share it with your partner, friend or acquaintance. 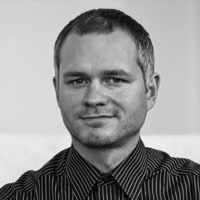 Thus you have a unique opportunity to get a feedback as well as to deepen your relationships by sharing your readings. Using tarot cards supports creative thinking. Only a general meaning of each card is given. Therefore it always depends mostly on the imagination and sensibility of everyone, how to interpret the tarot cards appropriately to his situation. Most people create their own system, how to read the tarot cards. The adopted ability of creative thinking can be than very well applied in other areas of your life. What my tarot card reading can not guarantee? Tarot card reading on this website is not intended as simple and easy fortune-telling. The future is not fixed. Therefore we are determining our future mainly by our own self-reflection and active dealing in various important life situations. Many people expect during the tarot reading to get help with minor or major life decisions. It needs to be pointed out, that the tarot reading can provide a recommendation, but the decision is always and only up to you and depends on your good judgment. Modern society is very hasty and is focused primarily on performance. The objective of the tarot card reading is not to give you an important advice in the shortest time possible. Tarot is a tool, that will help you by regular use to get you in a positive mood and allow you to get an alternative view of the world. If you have an acute problem that worries you immensely, or if you are in the care of a psychologist, psychiatrist or if you are taking psychotropic drugs, be very careful. Tarot reading is not the crucial tool for any advice or assistance in resolving your difficult situation. Tarot reading can be used primarily as a mirror that helps with daily self-reflection and provides feedback about your current life stage. Tarot card reading is not a task for everyone. It requires a certain amount of patience, willingness to learn new things and especially strong desire to deal with the tarot cards. If you do not like my method of card reading, please try another one. What is unique in my online tarot card reading? 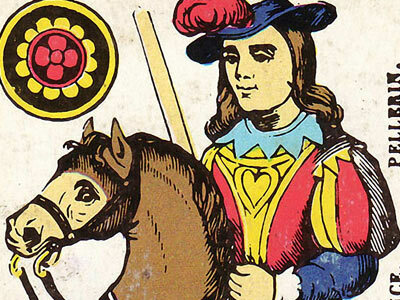 Tarot cards used on this website represent a restored card version of the Tarot de Marseille. This tarot card deck comes originally from the 15th century and it is one of the oldest surviving tarot sets at all. These tarot cards therefore combine the spirit of modern times and tradition proven by many centuries. To get a truly accurate picture of your heart, you can use our online reading anytime. Here you can experiment and decide yourself, whether you find the card readings useful. 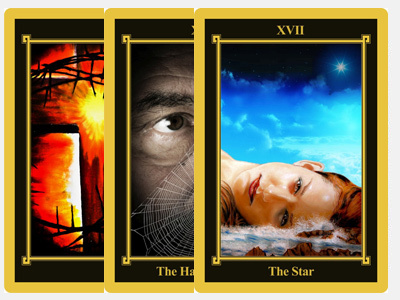 Thanks to the simplicity of Tarot de Marseille, it brings a very clear message and its meaning is mostly apparent. For the reading I only use 22 main cards called the Major Arcana. You will therefore be spared the large amount of tarot cards and their different meanings. Why to choose my tarot card reading? » My tarot card reading is completely free! 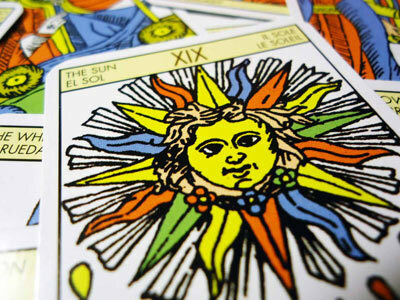 Tarot cards reading is a matter of experience and creative approach. My tool for tarot card reading has no limits and you can use it 24 hours a day, 7 days a week. And mainly, our online tarot readings are completely free! 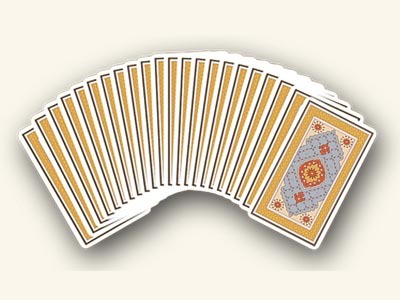 The cards can be read online without the necessity to study their accompanying texts. 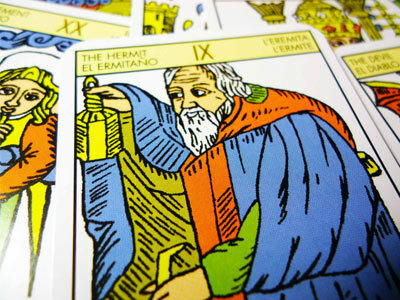 Tarot card reading is run by a special application. This allows you to give exactly as much effort to the card reading as you really want. You do not have to confide in a stranger with your personal feelings and questions. Your anonymity is assured. If you want to share your tarot card reading with someone close to you, send it by e-mail. 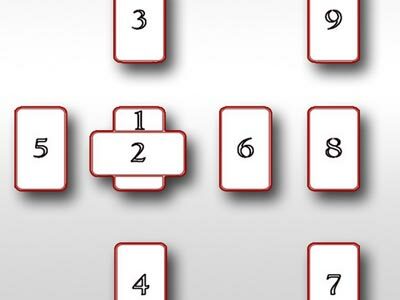 After each card reading you can enter an e-mail address and send it at the same time to yourself and to someone else. Thus you can also obtain an interesting feedback from your counterpart.